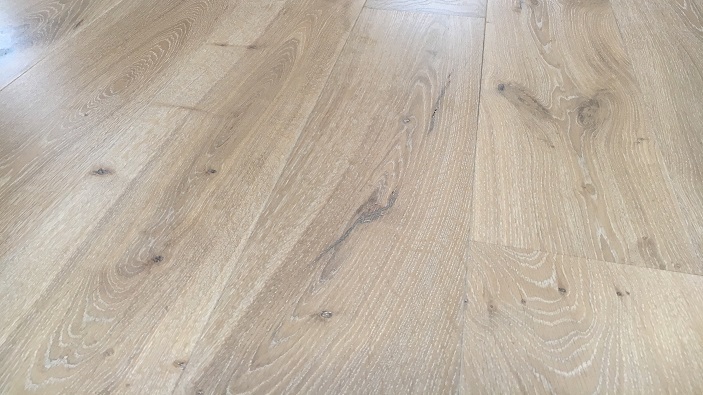 dedicated to the supply, installation, maintenance and restoration of all types of wood flooring throughout Nottinghamshire, Leicestershire and Lincolnshire. James trained traditionally as a cabinet maker. A profession which requires aesthetic appreciation and the management of precise and complex patterns of timber. This training enables him to work to the highest standards. Brierley Mills lay all types of hardwood flooring, from the simplest boarded floors to the most intricate marquetry and parquet flooring designs. 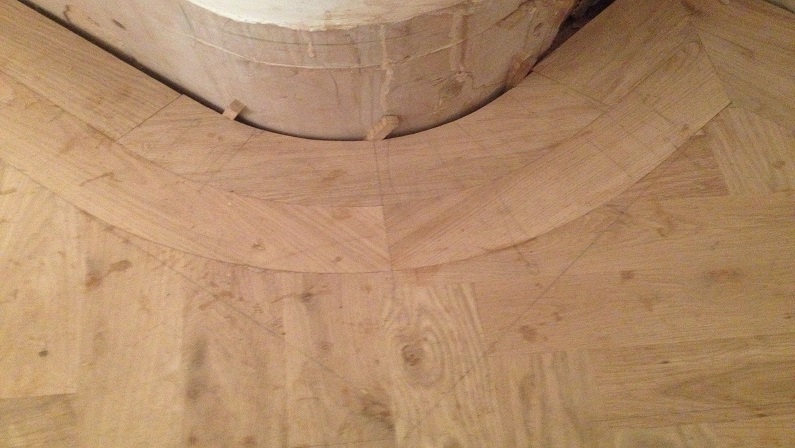 Unique floors are created using the highest quality materials, specialist skills and meticulous attention to detail. Every aspect of the process from sub-floor preparation to finishing and on going maintenance is dealt with in a professional manner. If you would like to discuss an idea, you have a project or you need advise. Please contact me, here in SOUTHWELL Nottinghamshire.